It may sound surprising but the fact is that the United States, one of the richest countries in the world and is said to be the country where dreams come true, ironically has millions of people suffering from hunger. In fact, studies show that one in six people in America faces hunger on a daily basis. In a 2016 report, the U.S. Department of Agriculture says that hunger, or “food insecurity,” exists in every state in the nation, adding that 15.6 million households were found to be “food insecure.” Overall, some 41.2 million Americans were found to be having difficulty in getting food to feed themselves and their families. These are our impoverished fellow citizens who are forced to eat less or skip meals or buy cheap food to alleviate their hunger. The report explains that hunger isn’t caused by a lack of food but rather the continued prevalence of poverty. Some of our retired troops also experience hunger. 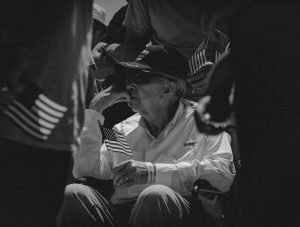 After returning home for good from their final deployment, many of them face the stunning realization that they face new challenges even tougher than the ones they faced on the battlefield. Many could not find a suitable job no matter how hard they try because they lack civilian job qualifications. With no source of income and unable to find support elsewhere, they and their families end up living impoverished lives. Helping veterans relax, rehabilitate, and reintegrate in society. Enjoy a major reduction in your taxable income with your maximized tax deductions. Avoid having to spend money on expensive car repairs. Stop paying for insurance as well as vehicle registration. Make a huge impact on the lives of our veterans. Uplift the Lives of Our Heroes! 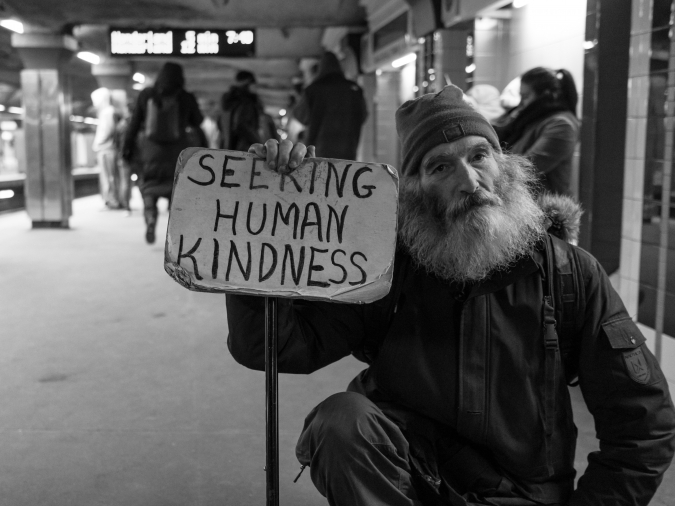 This National Hunger Awareness Month, give special attention to the homeless veterans you see on our streets and sidewalks begging for alms as well as other former troops facing hard times. You can make your car donation anywhere in the United States since we have car donation programs in all 50 states. Contact us at 877-594-5822 or fill out our online donation form to start your car donation process. Donate a car to uplift the lives of our nation’s heroes!